Over the month of December thirty neighbourhood police officers will start serving the districts of Les Corts, Gràcia and Horta-Guinardó, acting as a point of reference for the local community and network of commerce on matters of security and prevention. Early in 2019 there will also be neighbourhood police officers in the districts of L’Eixample and Sarrià - Sant Gervasi. 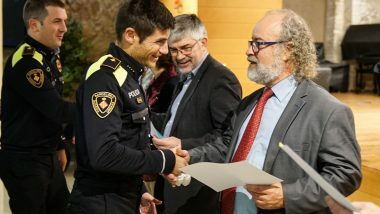 Neighbourhood police officers are now present in eight of the city’s ten districts, providing a service which is more in touch with local residents, shopkeepers and entities. 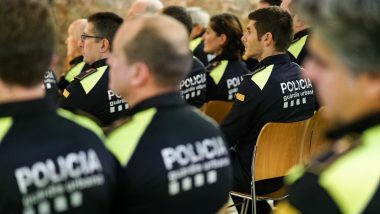 The officers are in constant contact with local citizens to prevent and detect any local disputes and intervene accordingly. 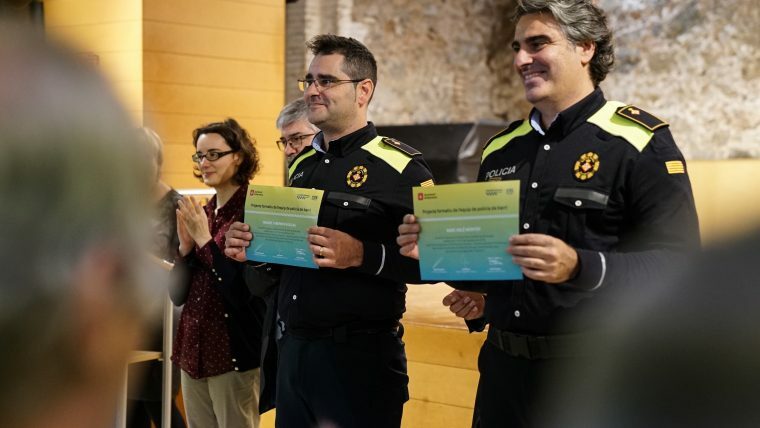 Early in 2019 the service will have a citywide presence, with officers also taking to the streets in the districts of L’Eixample and Sarrià – Sant Gervasi. 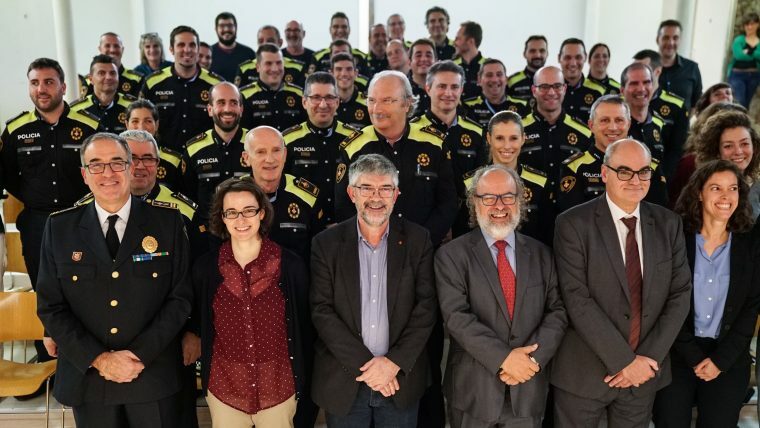 The thirty officers received two weeks of specialised training, with guidance from a multidisciplinary team to equip them with the knowledge, tools and necessary skills to fully exploit their expertise at a relational and an operative level. 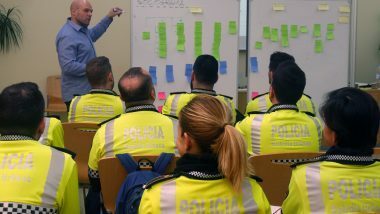 Incidents which occur and interventions by the neighbourhood police are analysed in a coordinated way to identify significant changes in the social balance in the neighbourhood. 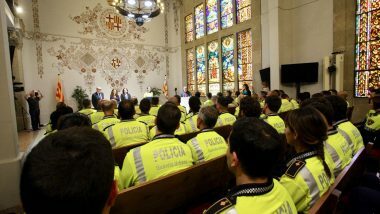 The initiative comes within the Master Plan for the City Police, which adapts the services offered by the Barcelona police corps to the new needs of the city and backs a closer, more transparent and geographically focused model.